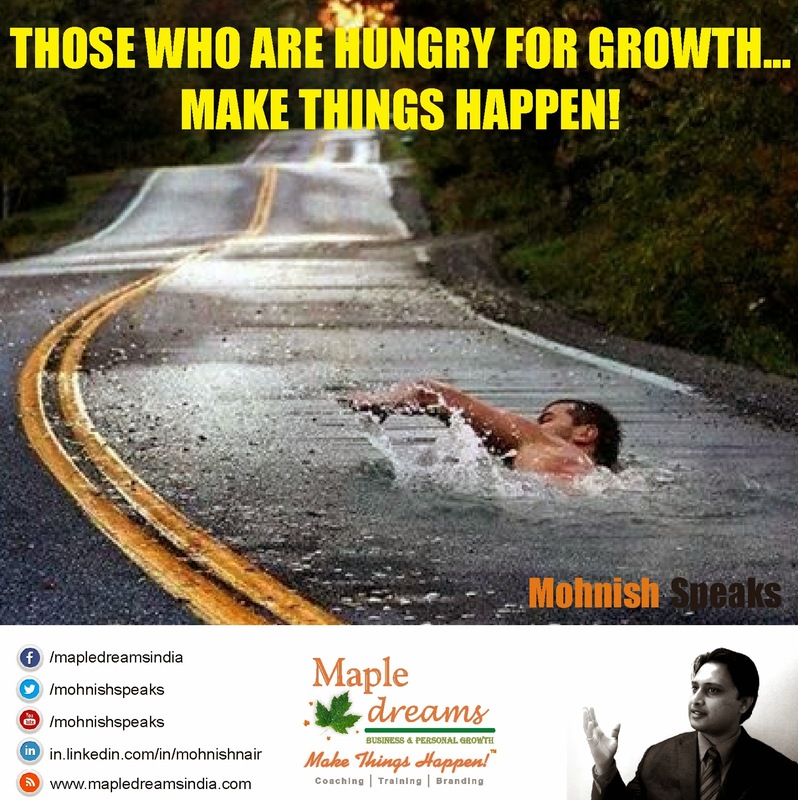 In this motivational episode Business Growth Coach Mohnish Nair talks about the key ingredient of progress - DISSATISFACTION! Those who are hungry for growth, Make Things Happen. Those who are hungry for growth,Make Things Happen.